Following his acclaimed run starring in Moïse et Pharaon at Opera Marseille, Ildar Abdrazakov makes his way to Saint Petersburg for two performances at the legendary Mariinsky Theatre. On Thursday, November 27, he joins conductor Pablo Heras-Casado, the Mariinsky Chorus and Orchestra, and soloists Viktoria Yastrebova, Yulia Matochkina, and Sergei Semishkur for Verdi’sRequiem. A week later on Saturday, December 6, he brings his acclaimed portrayal of the same composer’s Attila to the stage opposite Elena Pankratova as Odabella in a production by Arturo Gama under the baton of Christian Knapp. 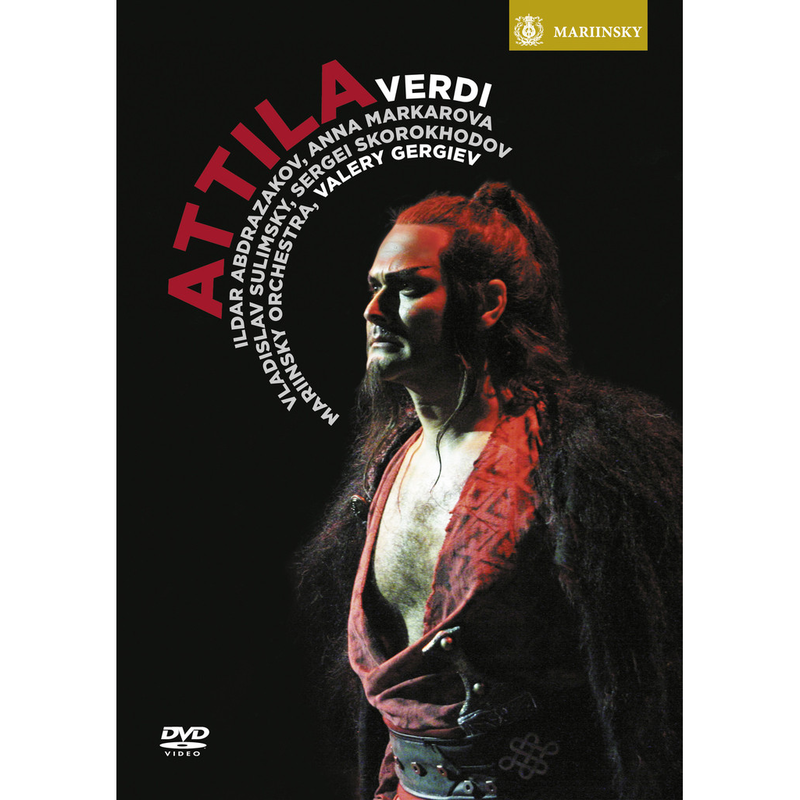 Ildar’s performance as the infamous conqueror in this production is available to own on DVD and BluRay from the Mariinsky Label, and can be purchased here.